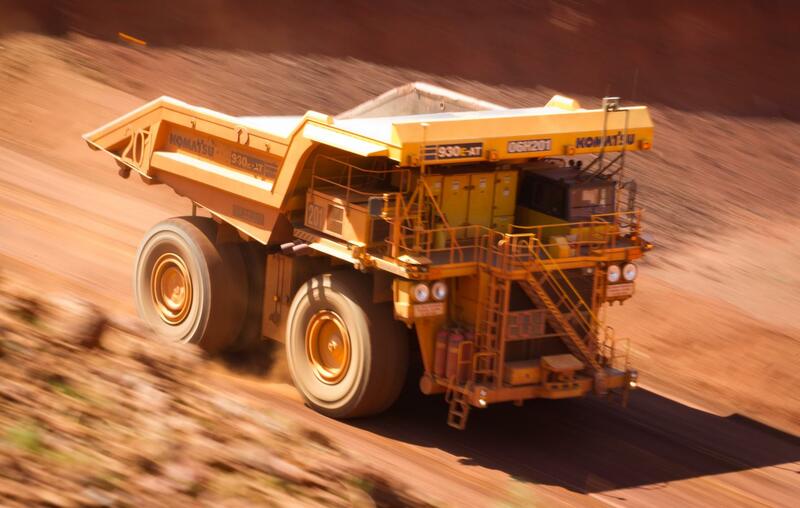 Autonomous haul trucks are already used in the mining industry and save around 15% compared to human drivers. As more of us live in cities and automation transforms the nature of work, transport and other infrastructure will have to change to keep pace. 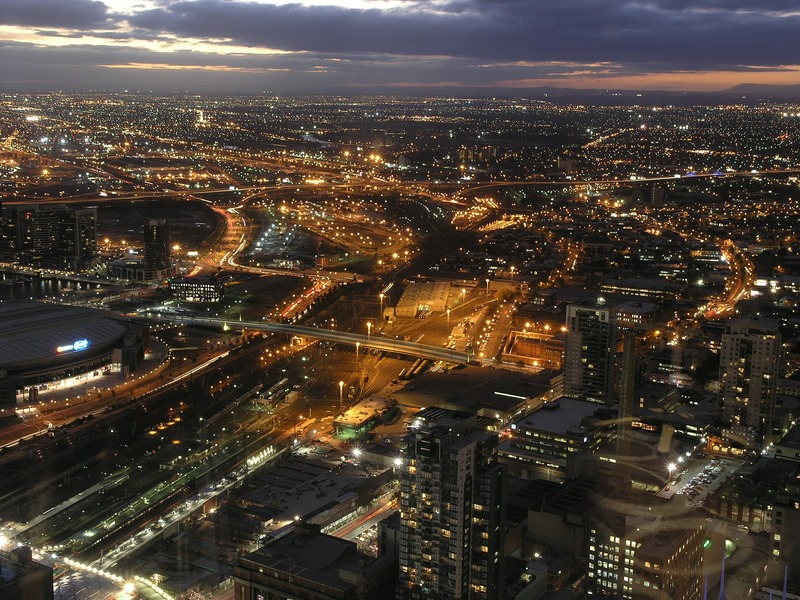 The Turnbull and Berejiklian governments and eight Western Sydney councils have agreed a Western Sydney City Deal to generate growth and prosperity. 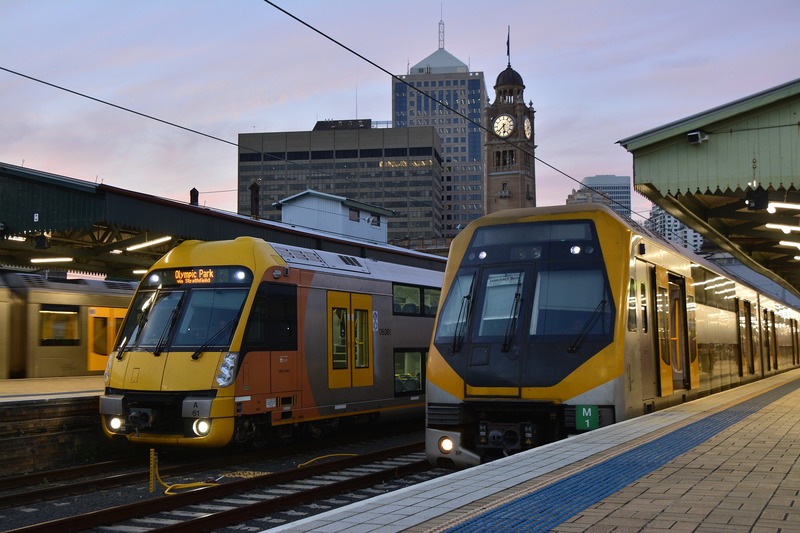 A new report argues that Australia should revamp how it calculates the value of major transport projects, ensuring the country gets the infrastructure it needs while maximising value for money. 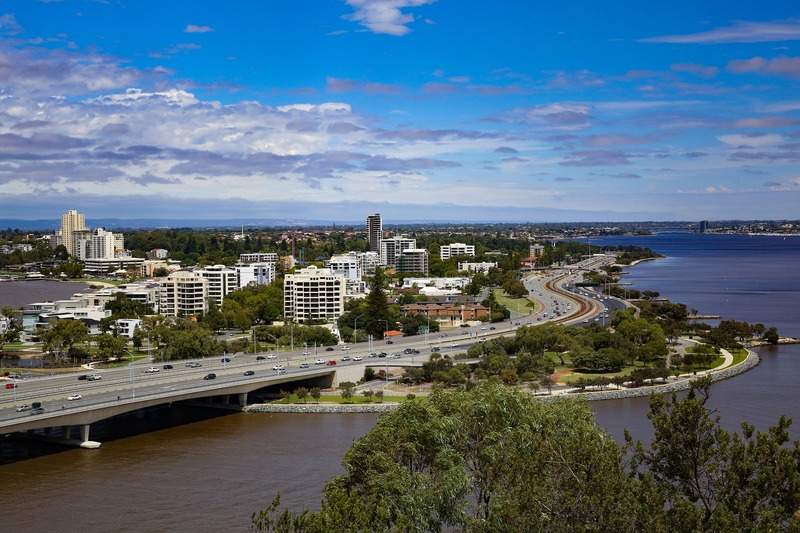 The McGowan Labor Government is establishing Infrastructure WA to improve long-term planning and decision-making, support communities and create jobs. Public comments on the proposed model are open until March 20. 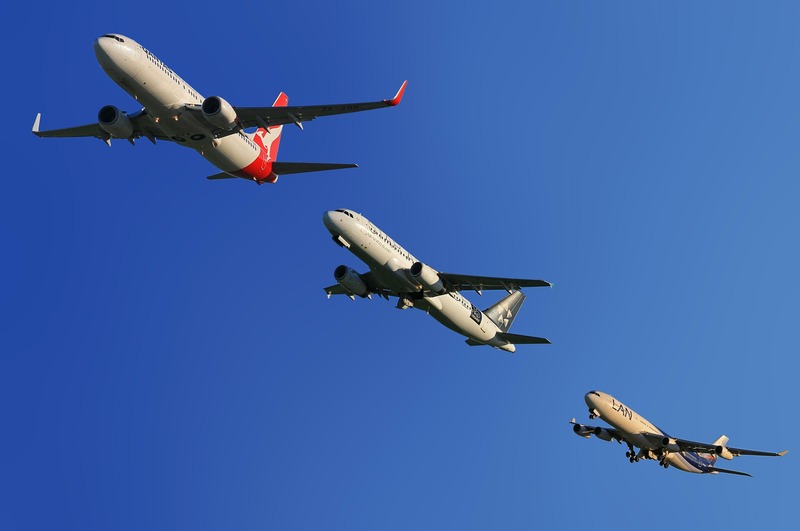 Mid-sized firms are taking full advantage of Sydney’s new $5 billion airport project, with construction and services offering a bonanza for local firms.